Angela Collins, M.D. is a board certified pediatrician. 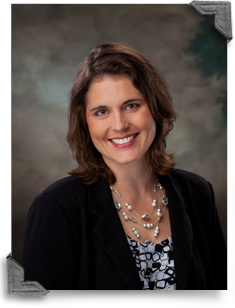 Her practices and procedures include general pediatrics, birth through teenagers, VFC program and newborn circumcision. All patient satisfaction ratings are submitted by actual patients and are verified by an independent patient satisfaction company, National Research Corporation. National Research Corporation provides the technology to display ratings and comments on our provider profiles and practice pages.